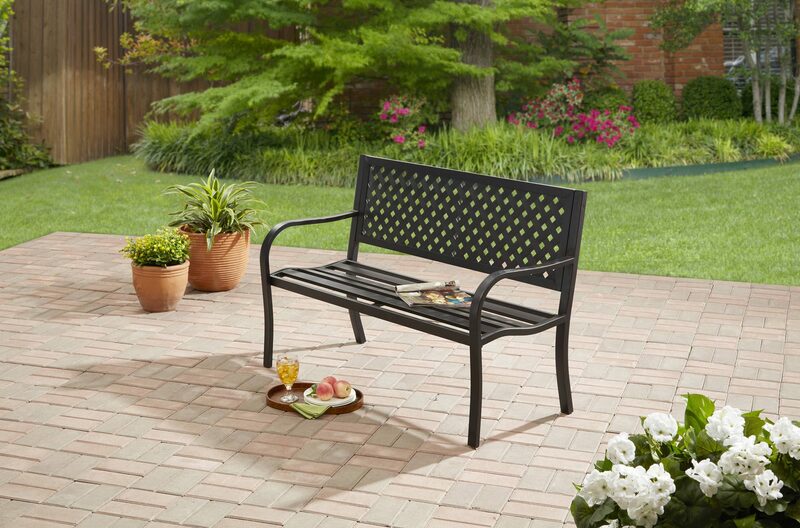 Mainstays Steel Bench Only $39.99!! Head over to WalMart and pick up the Mainstays Steel Bench for only $39.99 on Rollback right now! This also ships for free, or you can pick it up at your local store.